Prudential Tower in Boston MA, August 2, 1999. 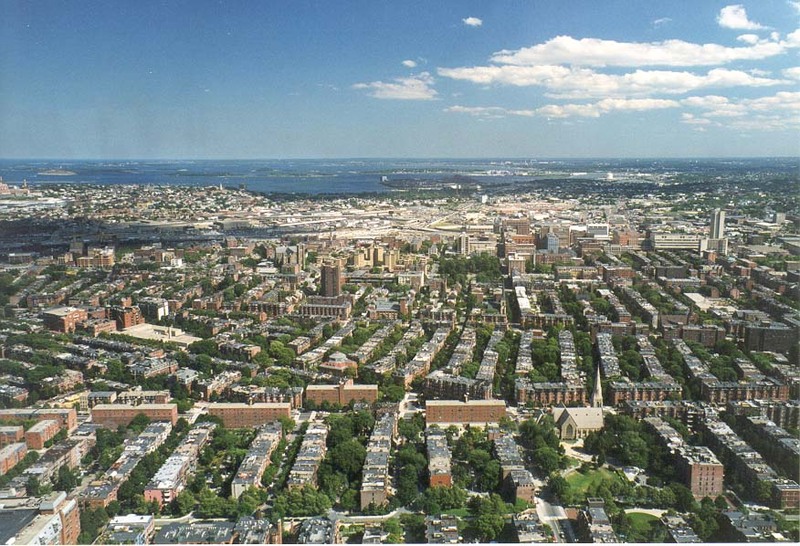 Prudential-toring in Boston MA, Augustus 2, 1999. Kulla e kujdesshme në Boston MA, 2 gusht 1999. التحوطية برج في بوسطن ماجستير ، 2 أغسطس 1999. Prudential Tower Բոստոնի MA, օգոստոսի 2, 1999 թ.
Boston MA in Prudential Tower, 2 avqust, 1999. 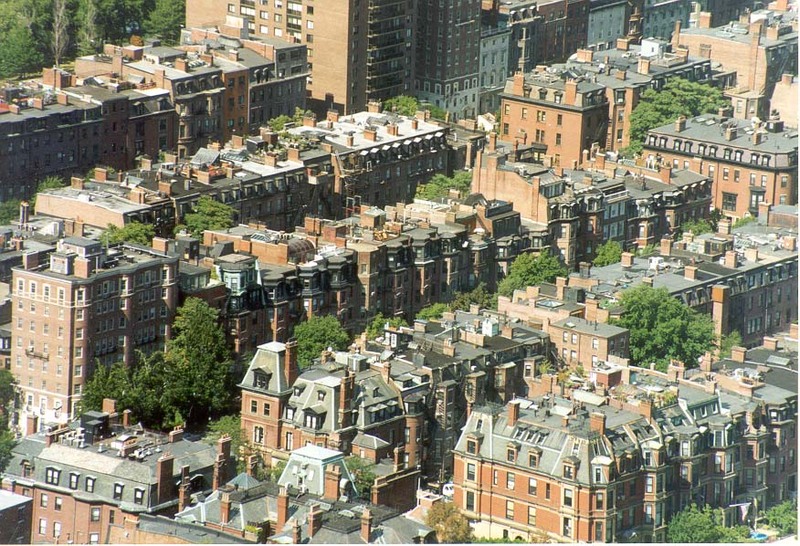 Pruden Boston MA Dorrea, abuztuaren 2, 1999. Prudential вежа ў Бостан MA, 2 жніўня 1999 года. Prudential টাওয়ার বস্টন এম, আগস্ট 2, 1999. Prudential Tower в Бостън MA, 2-ри август, 1999 година. Prudential Tower a Boston MA, 2 d'agost de 1999. Prudential Tower u Boston MA, 2. kolovoz 1999. Prudential Tower v Bostonu MA, 2. srpna 1999. Prudential Tower i Boston MA, August 2, 1999. Prudential Tower in Boston MA, 2 augustus, 1999. Prudential Tower Bostonis MA, 2. august 1999. Prudential Tower sa Boston MA, Agosto 2, 1999. Prudential Tower Boston MA 2. elokuuta 1999. Prudential Tower à Boston, Massachusetts, le 2 août 1999. Prudential Tower en Boston MA, 2 de agosto de 1999. Prudential Tower ბოსტონში, მასაჩუსეტსი, 2 აგვისტო, 1999. Prudential Tower in Boston MA, 2. August 1999. બોસ્ટન એમએ, 2 ઓગસ્ટ, 1999 માં દૂરદર્શી ટાવર. Prudential Tower στο MA Βοστώνη, 2 του Αυγούστου του 1999. Prudential Tower nan MA Boston, 2 out, 1999. פרודנשל מגדל MA בוסטון, 2 באוגוסט 1999. बोस्टन MA में प्रूडेंशियल टॉवर, 2 अगस्त, 1999. Prudential Tower Boston MA augusztus 2., 1999. Prudential Tower í MA Boston 2. ágúst, 1999. 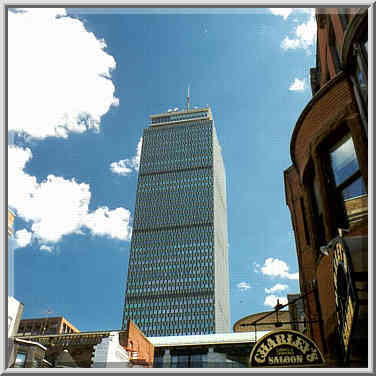 Prudential Tower di Boston MA, 2 Agustus 1999. Stuamachta Túr in Boston MA, 2 Lúnasa, 1999. Prudential Tower di Boston MA, 2 agosto 1999. ಬಾಸ್ಟನ್ ಎಮ್ಎ, ಆಗಸ್ಟ್ 2, 1999 ರಲ್ಲಿ ಪ್ರುದೆನ್ತಯಾಲ್ ಟವರ್. 보스턴 메사추세츠에있는 프루덴셜 타워 1999년 8월 2일. Turrim in Boston prudens MA, August II, MCMXCIX. Prudential Tower Boston MA, augusts 2, 1999. 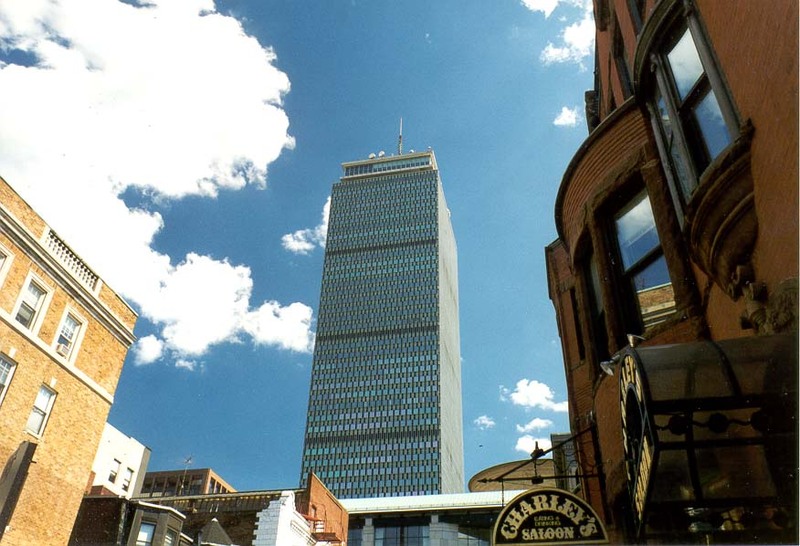 Prudential Tower, Boston, MA, 2 rugpjūtis 1999. Внимателна кула во Бостон МА, 2 август 1999. Prudential Tower di Boston MA, 2 Ogos 1999. 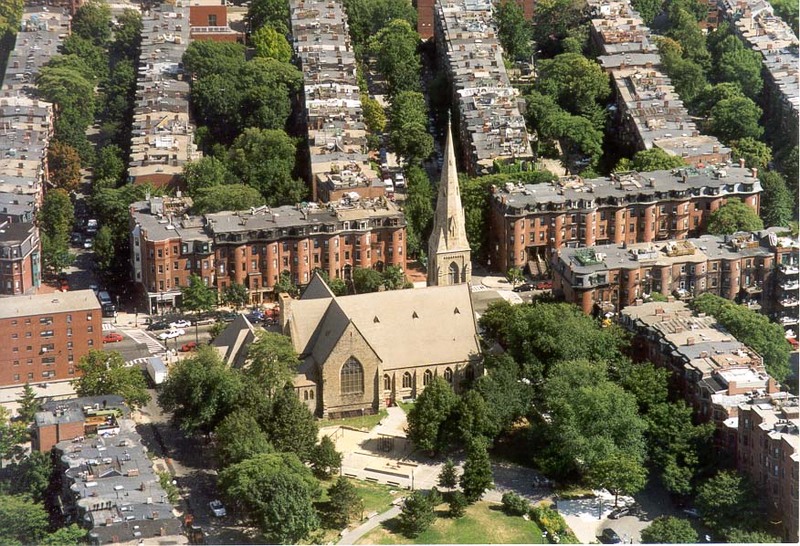 Torri ta 'prudenza fil MA Boston 2 Awissu, 1999. Prudential Tower i Boston MA, 2 august 1999. برج محتاط در کارشناسی ارشد بوستون ، 1999 اوت 2. Prudential Tower w Boston MA, 2 sierpnia 1999 roku. 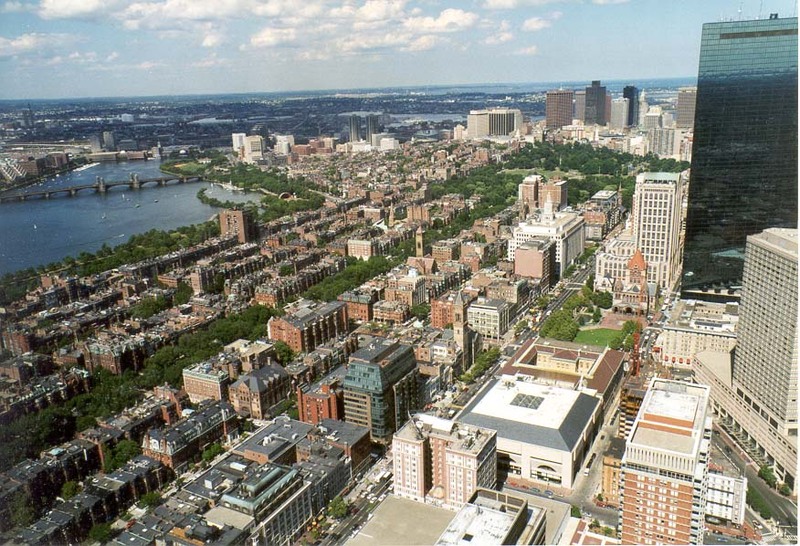 Prudential Tower em Boston MA, 2 de agosto de 1999. Prudential Tower în Boston MA, 02 august 1999. Prudential башня в Бостон MA, 2 августа 1999 года. Прудентиал кула у Бостону, МА, 2. августа 1999. Prudential Tower v Bostone MA, 2. augusta 1999. Prudential Tower v MA Boston, 2. avgust 1999. Kurahisisha Tower katika MA Boston, 2 Agosti 1999. Prudential Tower i Boston MA, 2 augusti 1999. 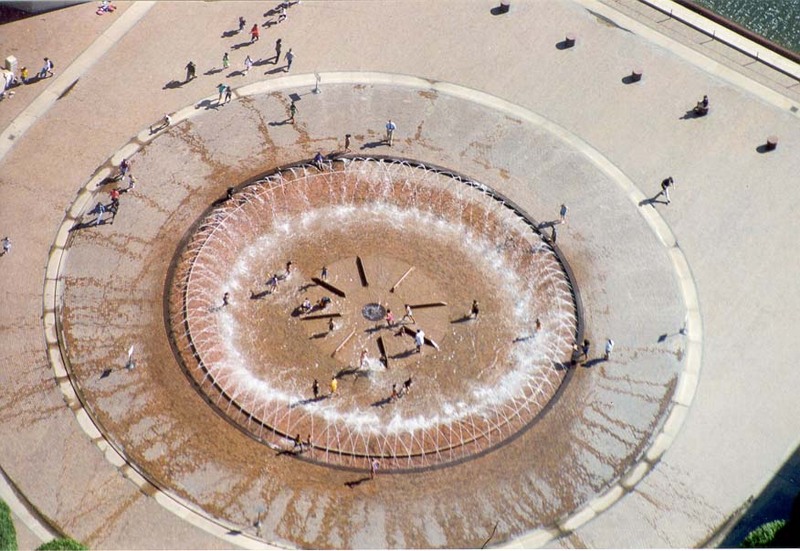 போஸ்டன் எம்ஏ, ஆகஸ்ட் 2, 1999 இல் ப்ரூடென்ஷியல் கோபுரம். బోస్టన్ MA, ఆగస్టు 2, 1999 లో ప్రూడెన్షియల్ టవర్. Boston MA Prudential Tower, Ağustos 2, 1999. Prudential вежа в Бостон MA, 2 серпня 1999 року. بوسٹن ایم اے میں پروڈیںشیل ٹاور ، 2 اگست ، 1999. Prudential Tower tại Boston MA, 02 tháng tám năm 1999. Prudential Tŵr mewn MA Boston, Awst 2, 1999. פּרודענטיאַל טאַוער אין באָסטאָן מאַ, 2 אויגוסט 1999.